July 5th, 2019 will mark again the International Day of LGBTQ+ people in science, technology, engineering, and maths (STEM) or LGBTSTEM Day, and we can’t wait to once again celebrate the achievements and highlight the challenges of LGBTQ+ people in STEM. If you can mark the day on social media, plan or attend events, show your support. 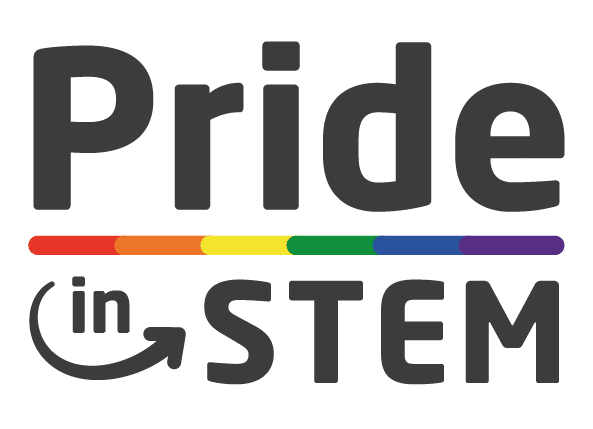 The first LGBTSTEM Day took place on July 5th, 2018 and it was a huge success. 16,000 tweets totaling over 11 million impressions, 65 million impressions on Facebook, as well as hundreds of Instagram posts and stories. We received a lot of feedback on what the community would like to see going forward and we are trying our best support delivering it. Last year the event was co-organised by Pride in STEM, House of STEM, InterEngineering, and Out in STEM. This year, even more LGBT STEM organizations have joined us, such as LGBTQSTEM, QueersInScience, Queers in STEM, 500 Queer Scientists, LGBT+ Physics, extending our inclusive group and extending to new countries. LGBTSTEM Day community-focused and community-led, so we truly hope that more organisations would like to join in the future. If you run or are involved in one such organisations please do get in touch! When the project was announced last year, it quickly spread throughout the scientific community. People and organisations got in touch to help bring the project to completion. There were 30 events happening across three continents, and we are supported by 48 organisations, universities, and companies, among which we find international collaboration such as CERN and the European Space Agency. More organisations have since joined and we expect many more to get involved in the next three months. LGBTSTEMDay will predominantly be an online initiative with support from organisations big and small. Individuals will share their stories, experiences, photos, and videos about being LGBTQ+ in STEM. 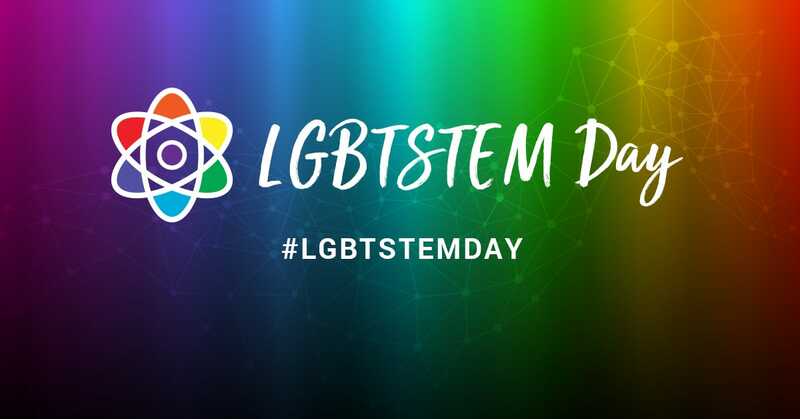 Share the hashtags (#LGBTSTEM, #LGBTQSTEM) to celebrate this day and help us further raise awareness across the world. “Events like LGBTSTEM Day are a chance to celebrate the diverse science done by diverse scientists. It also highlights some of the challenges LGBTQ+ scientists face, such as discrimination in their own institution or country, or in places where they conduct their research overseas. By building a community of LGBTQ+ scientists through initiatives like LGBTSTEM Day, we can better support those who lack institutional support or mentorship, and work towards a scientific community that is more inclusive and diverse” – Dr Alex Bond, Co-administrator, LGBTQ+ STEM. More than 40 percent of LGBTQ people in STEM are not out, (see: 2013 Queer in STEM survey, 2014 Factors Impacting The Academic Climate) an abysmally high number. One-third of out American physicists have been told to stay in the closet to continue their career. Half of transgender or gender non-conforming physicists were harrassed in academia (2015 American Physical Society survey). Gay, lesbian, and bisexual students are less likely to follow an academic career (2018 Coming out in STEM: Factors affecting retention of sexual minority STEM students).